Description: 17 oz. 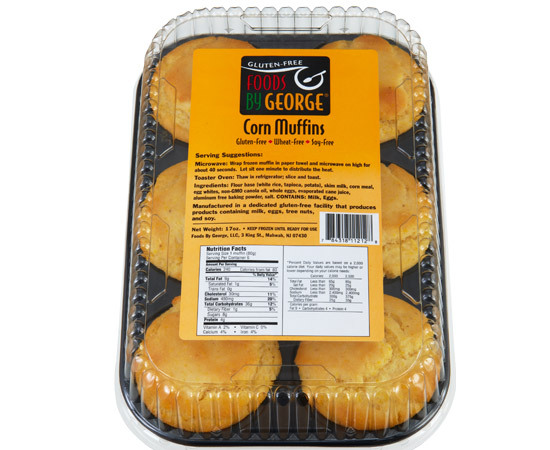 container, 6 muffins. 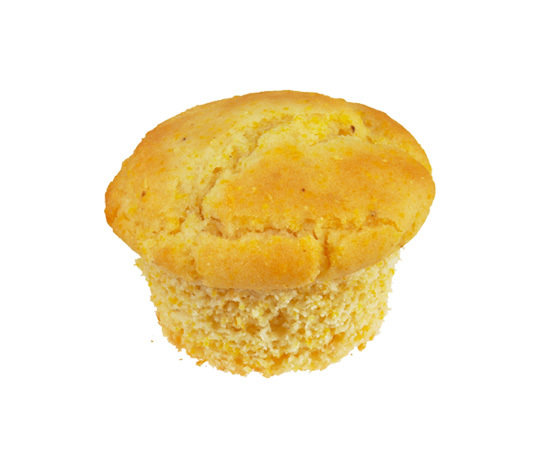 Toasted with butter, or as a stuffing base, these muffins are a treat.